Travis and Ashley Brown of Marlinton announce the birth of a daughter, born at 9:58 a.m. Aug. 3, 2017, Davis Medical Center. 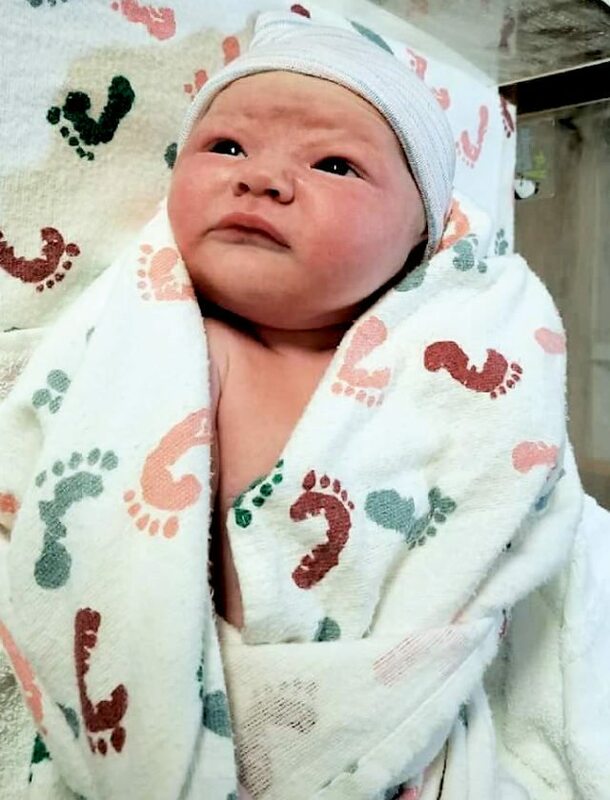 The infant weighed 8 pounds and has been named Adelyn Jewell Brown. Siblings include Keisha, Haiven and Harlow Brown. The mother is the former Ashley Chewning. Maternal grandparents are Ray and Patricia Chewning. Paternal grandparents are Daphine Simmons and the late Danny Brown. Great-grandparents are the late Dale and Eva Currence.